It’s been a rough couple of weeks for Samsung. 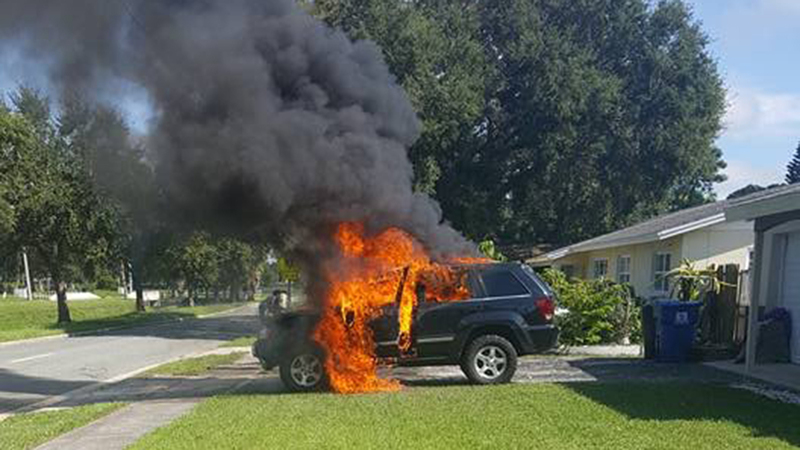 The Galaxy Note 7 was launched to much fanfare, but the joyous occasion was short lived. Once the phones were launched to the masses, things started to go downhill. 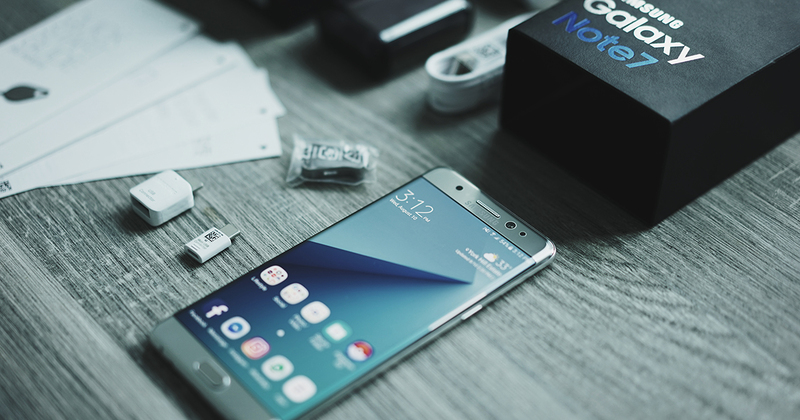 Note 7s started to overheat, and battery issues were happening worldwide. The real crisis came when these phones started to catch fire – not just burning itself, but also someone’s jeep, and home. Samsung swiftly initiated a replacement program as a response, hoping that it will alleviate the issue with the faulty batteries. 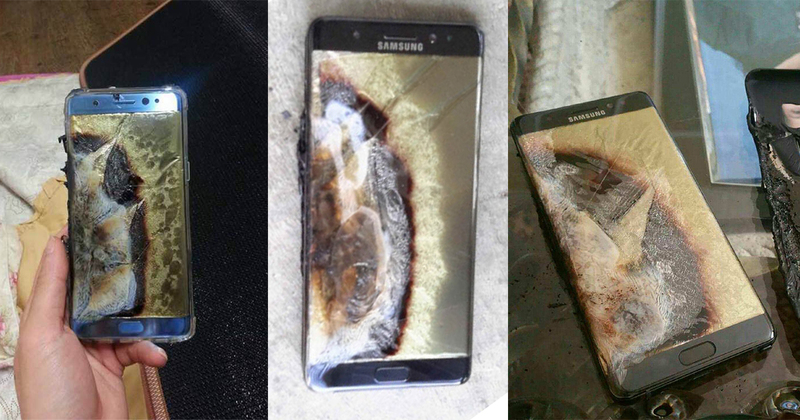 In the past week alone, five cases of replacement Note 7s were reported to have fizzled the way the old ones did, and in all cases, they were either switched off, or just sitting idlly in a pocket. One even caught fire in a Burger King outlet in South Korea. This morning, Samsung issued a global press release to inform partners worldwide to stop sales and exchanges of the Note 7 while “further investigation takes place”. Citing consumer safety as their top priority, they are advising that current owners of the phone to power down the phone and stop using it immediately, and to “take advantage of the remedies available”. They are also asking retailers to halt sales of the Note 7. This means, if your retailer or telco is offering refunds or exchanges to other phones, Samsung highly recommends you to take on those options. Everyone saw this announcement coming, as news outlets were reporting that Samsung has stopped production of the Note 7 altogether just yesterday. With this, the iPhone 7, or its larger Plus, seems like a more likely alternative for people moving away from the Note 7 and personally, I know of several who have already made the switch. Really a major shame though. It was a very good phone that had a lot going for it. Guess I have to change the title of my Note 7 review, and omit the last word. I guess we can now only say #annyeong, and hope that the Galaxy S8 will be Samsung’s saviour in February.